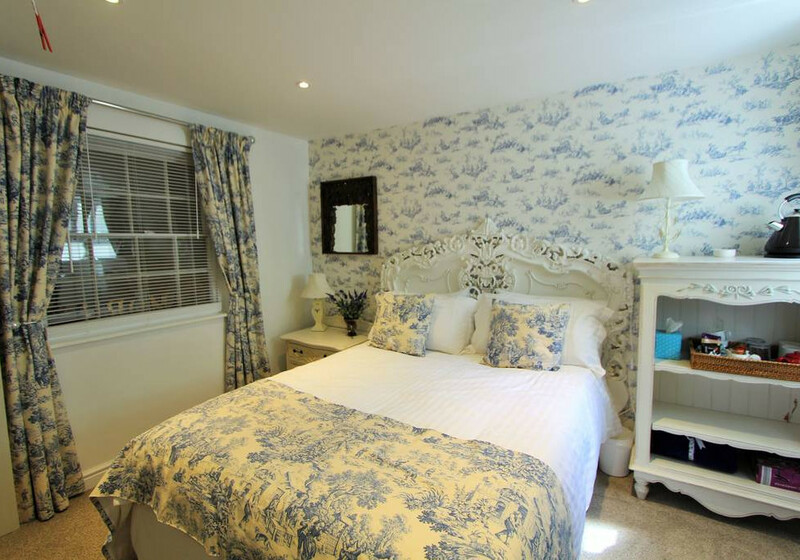 Two beautiful bedrooms with lounge at our town house in central Fowey. 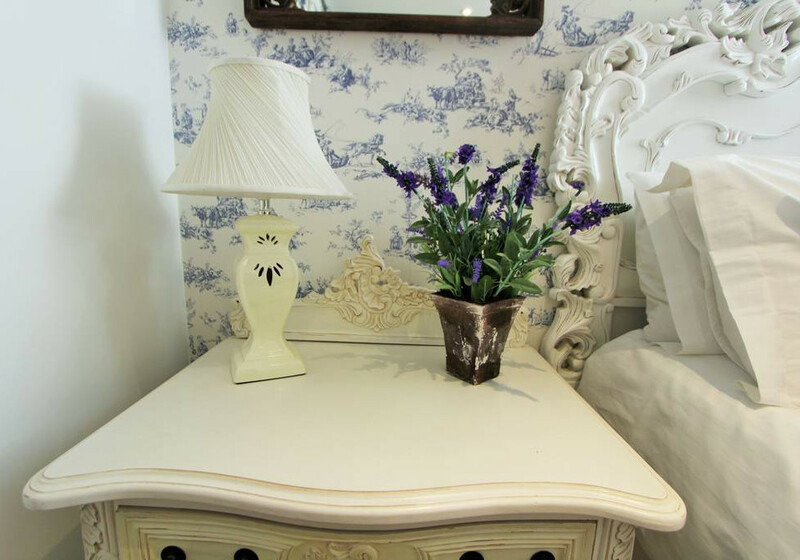 Both rooms were recently and tastefully decorated, with comfort in mind. The 5 foot beds are fantastic and there’s plenty of space to unpack. There is an ensuite with The Sun and a private bathroom with The Moon, and facilities to make tea and coffee in both rooms. 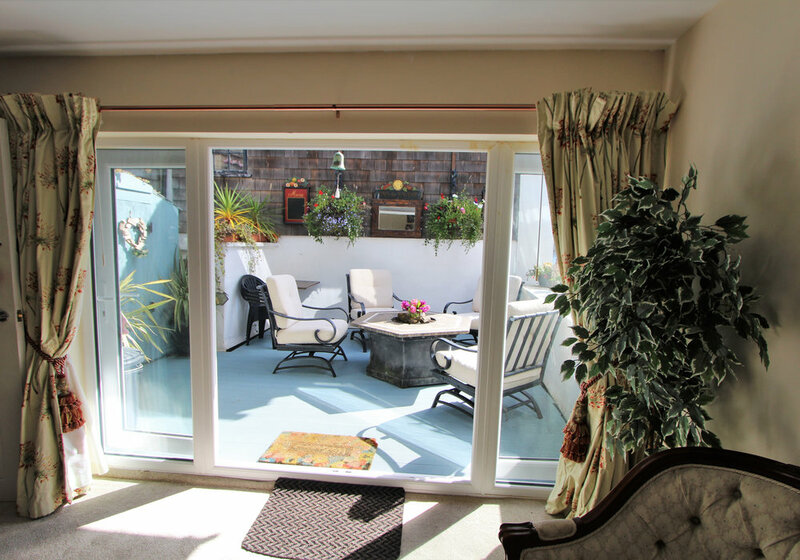 The bedrooms are on the same floor as the guest living room, where you can relax and enjoy the terrace. 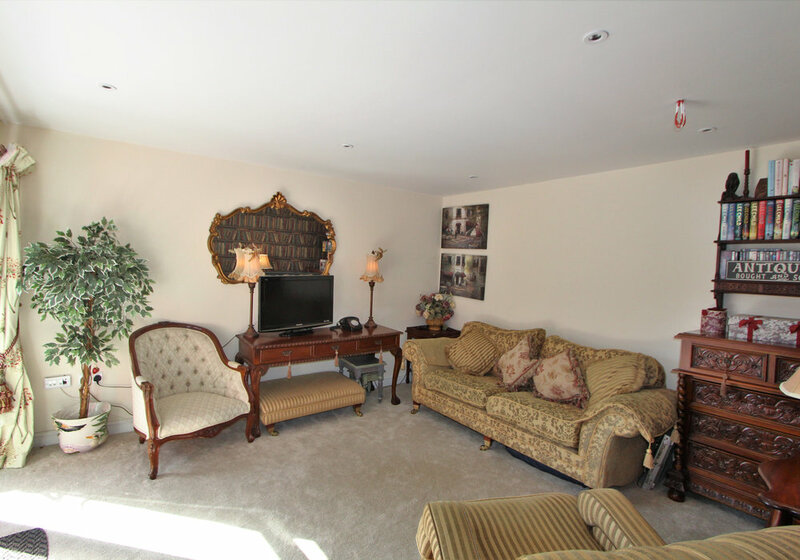 Our town house is found above the Quba store and the ground floor entrance is only shared with the house owners. The first floor of the house is where you will find our two rooms - The Sun and The Moon. The Sun is ensuite, and the private bathroom is just across from The Moon. 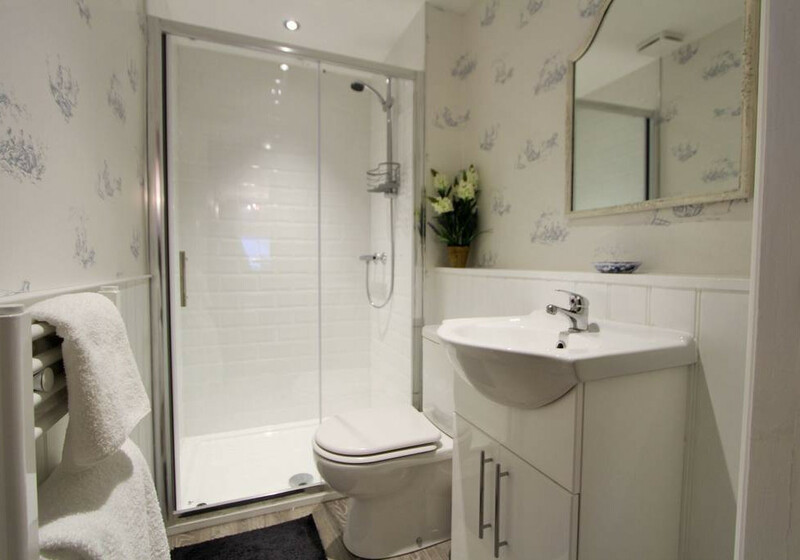 There is a lock which can only be opened with your key so it a totally private bathroom. We also provide bathrobes in the bedroom. 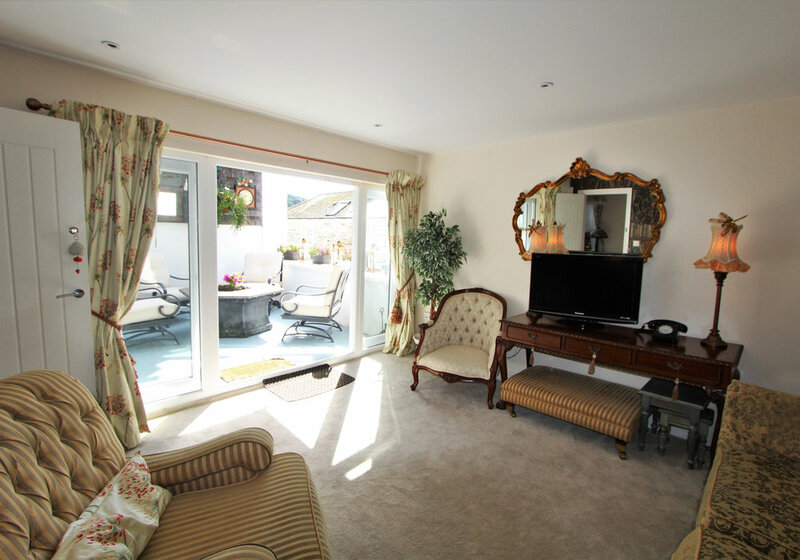 We have recently added the living room with a terrace just for our guests. Although we do not have kitchen facilities, there are many cafes and bakeries in Fowey, and you are more than welcome to enjoy meals in the lounge or outside. The second floor is the private apartment for the owners Dave and Jill. They are on hand if needed, but will always respect your privacy. As we only have the two rooms, which are both on the same floor, we are happy for families of 4 to stay. We do not have a travel cot, but please feel free to bring one with you. 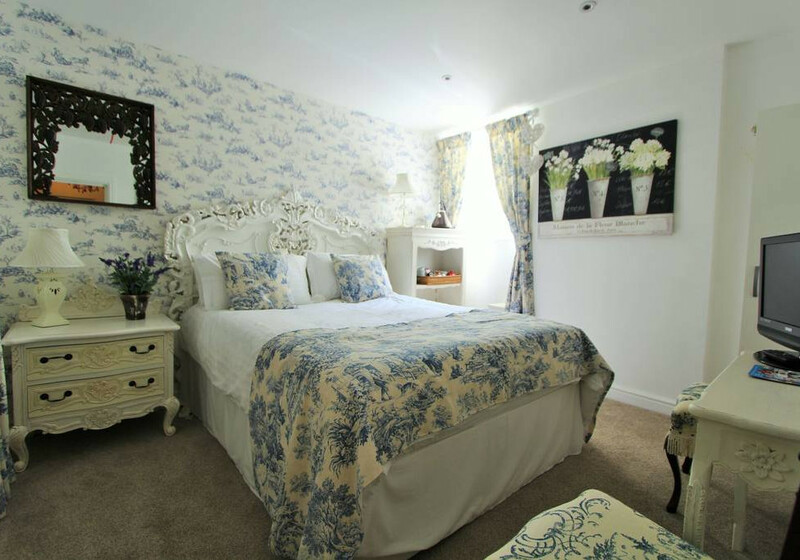 The rooms are available to rent separately - please contact us direct for more information. Bedroom 1: Kingsize bedroom with private bathroom. Bedroom 2: Kingsize ensuite bedroom. Entrance into hallway and staircase. Lounge and terrace, Bedroom 1, private bathroom, Bedroom 2. Step out from the lounge onto our terrace to enjoy evening drinks or a spot of breakfast. Prices from £154 - £215 (Nightly). Please contact us direct for any last minute offers. The house is on Fore Street in the very centre of the town and does not have private parking. Two doors down is a short stay car park (2 hours) which is perfect for loading/unloading bags, and then Caffa Mill is a 10 minute walk away. All three long stay car parks in Fowey are run by Cornwall Council. You can get hourly, daily, weekly and rover passes on their website or using the Just Park app. Had a great time here with Dave. He was always responsive to questions and suggestions in and around the area. Always there when we needed him and we even decided to stay an extra night at his place. All in all, a great experience. Great location right in the middle of town. Lovely little place, would reccommend! This place is a dream within the lovely town of Fowey. This is definitely value for money, beautifully decorated, outstanding cleanliness and deco, perfect location and the best host you could have, Dave. Beautiful rooms, perfect location, highly recommended. Dave and Jill are lovely hosts. We were utterly taken back when we arrived as not only had the communications been fabulous, so was the location! 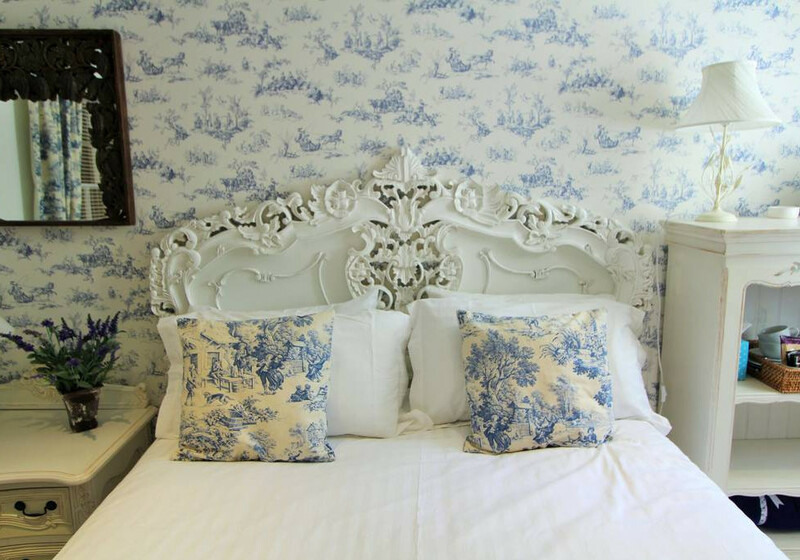 The impeccable decor was something to behold and both rooms had THE most comfortable beds we’ve ever stayed in (apart from our own of course!). Was so impressed we toured some other family around who were staying elsewhere in the area and they too were as impressed as we were. If we find ourselves heading Fowey way again in the near future we’d most certainly come back - if they’ll have us! !